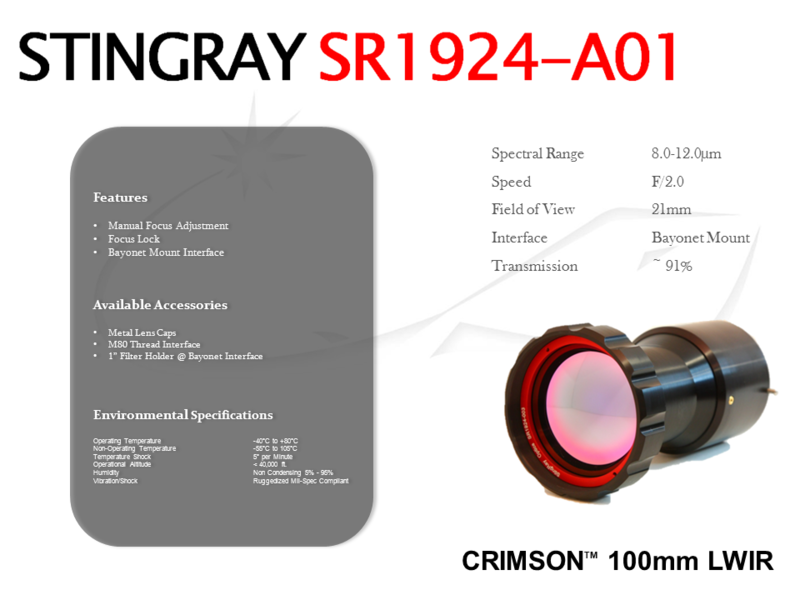 All of our Crimson Series objectives are available in either the bayonet mount configurations pictured below or an M80 threaded interface. 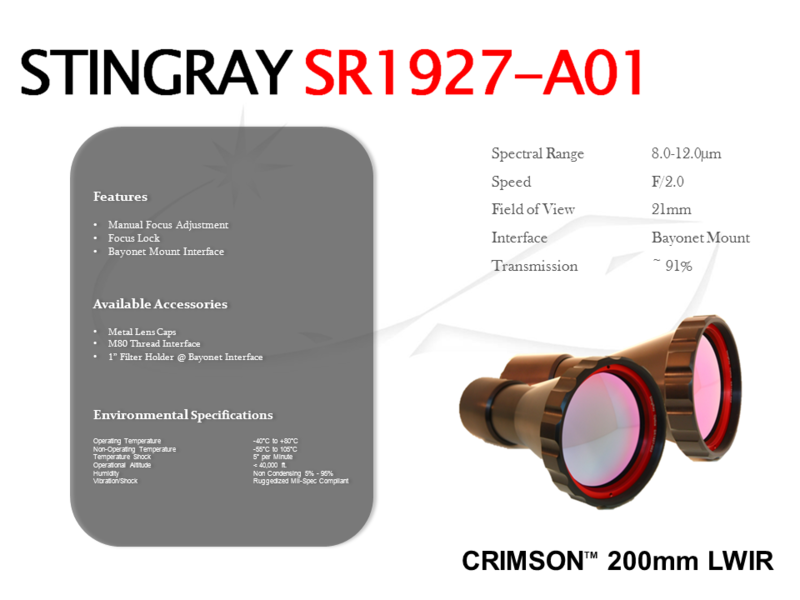 Each lens in our Crimson family also features focus adjust. 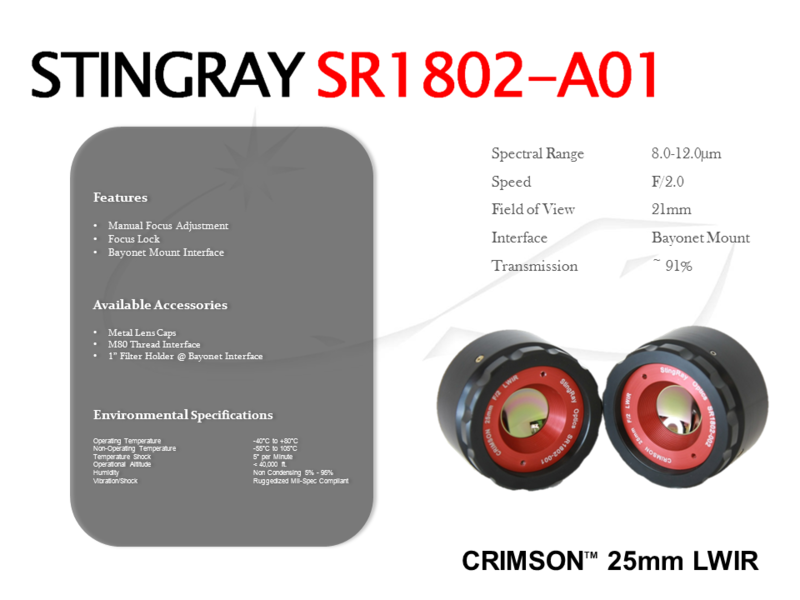 Click the data sheets below for a larger view.